Here’s something a lot of you probably didn’t know about President Ngo Dinh Diem. During his time in office, the South Vietnamese President contributed a substantial amount of humanitarian aid in the form of rice to Tibetan Buddhist refugees in the late 1950s-early 1960s. It was then that many Tibetans were exiled from their homeland by the invading forces of the People’s Republic of China, led by the iron fist of the ruthless Mao Zedong. In the year 1950, with the consolidation of the PRC, Mao Zedong officially pointed his guns towards Tibet, sending the People’s Liberation Army across the border into Tibetan land. Throughout the 1950s, through false treaties and suppressive military force, China would gain control over all of Tibet, turning that part of East Asia into another region under Chinese control. The invasion would be complete by 1959, with the outbreak and bloody suppression of the Tibetan Uprising. Many, many Tibetans were expelled from their homeland during this time and sought asylum in other nations around the world. The young Dalai Lama and many tens of thousands of other Tibetans would escape to India through the Himalayas, becoming refugees in the process. In reaction to their plight, many nations around the world held out a helping hand to the Tibetan refugees. One of these nations was none other than the Republic of Vietnam (aka South Vietnam), under the presidency of Mr. Ngo Dinh Diem. According to an old issue of the Chicago Tribune (December 11, 1959), President Diem offered to supply the Tibetan refugees with “surplus rice for a year.” Though the sources are currently sparse for this topic, at least for me, it can be asserted that part of the rice offered by President Diem amounts to 200 tons, as illuminated in the Indian Parliament’s “Rajya Sabha Debates, 1952-2005,” published by the Tibetan Parliamentary and Policy Research Centre (2006: 71). However, further examination suggests that the total volume of rice donated by South Vietnam is much more than that. An article by Tran Trung Dao (August 30, 2014) on Dan Chim Viet online further elaborates on the subject. According to Dao, President Diem donated rice to the Tibetan Buddhist refugees through the Government of India not only once, but twice. Dao’s source declares that the amount of rice sent to India from South Vietnam during these two times accumulated to a grand total of 1,500 tons. In addition to the 200 tons of rice provided by South Vietnam in the one donation, another shipment of 1,300 tons was sent to India to feed the Tibetan Buddhist refugees. Given the evidence, it can thus be asserted that South Vietnam under President Diem played a substantial role in the support of Tibetan refugees in India. This humanitarian act was not widely covered during the time that it happened. Moreover, it was overshadowed by the dirty politics of its day, ignored by the biased media of the west, and eventually lost under the many pages of history. In writing this article, I wanted to share with you something you may not have known about the First President of South Vietnam. I also wanted to leave you all with something warm and uplifting to hold onto on this day of his commemoration. Furthermore, this act of charity and kindness is a great, yet sadly forgotten story that should be shared with anyone who is interested and wants to know. I’m only doing my part in making that happen. Today is the anniversary of President Ngo Dinh Diem’s assassination at the hands of a group of treasonous South Vietnam generals, acting under the direction and encouragement of Henry Cabot Lodge and the Kennedy Administration. 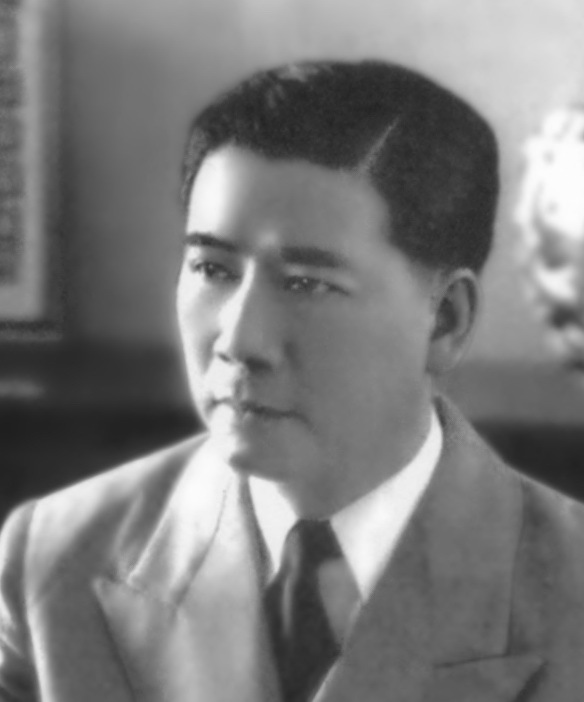 President Diem lost his life on November 2, 1963. For his services to the nation of South Vietnam, and as we’ve learned, for other peoples of the world at large, he will always be remembered. This entry was posted on November 2, 2014 at 10:38 pm and is filed under Did You Know?, IV. Columns, Modern History, Politics with tags Chinese Invasion of Tibet, Humanitarianism, Ngo Dinh Diem, President Diem, President Diem donates to Tibetan refugees, South Vietnam, Tibetan Buddhist Refugees, Tibetan Uprising, Vietnam War. You can follow any responses to this entry through the RSS 2.0 feed. You can leave a response, or trackback from your own site.